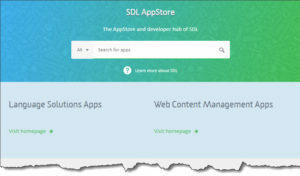 The SDL AppStore site is renovated from time to time. Also, not all functions on it are self-evident. So here is a brief orientation which may help you to utilize it without too much experimentation. However, this is mainly a showcase; as soon as you make a search or click a See all link, you will get more search options (see below). The categories here are more or less self-explanatory even if it is not obvious on what grounds “trending” and “most popular” are calculated. So how do you search? Last updated and Most recent seem to be the same. A “last updated” (or “recent”) app is an app that is either new, has newly been revised (with a new edition number), or has newly been revised even if the edition number is the same. A bit confusing. Most reviewed is exactly that (although of course the reviews are not always positive; however, they sometimes contain valuable information, so it may pay to take a look). Top rated are – I assume – the apps with best ratings. However, since one five-star rating in this list beats twenty ratings with an average of 4,8 stars, the value of this list is slightly questionable. As for the options to the left, as you see you are back to the inclusion of Web Content Management, but the options under Language Solutions are the same as on the page you just left (see image above). There are plans for the development of this site, which despite all its obvious advantages still has room for improvement (apart from such minor matters as clarification of the Last updated/Most recent, Most reviewed, Top rated and Trending categories). What is being discussed is above all the possibilities to sort by alphabetical order, most downloaded, recenty updated and recently added. For myself, I would also like to see such a simple thing as a designated space for the price of the paid apps. 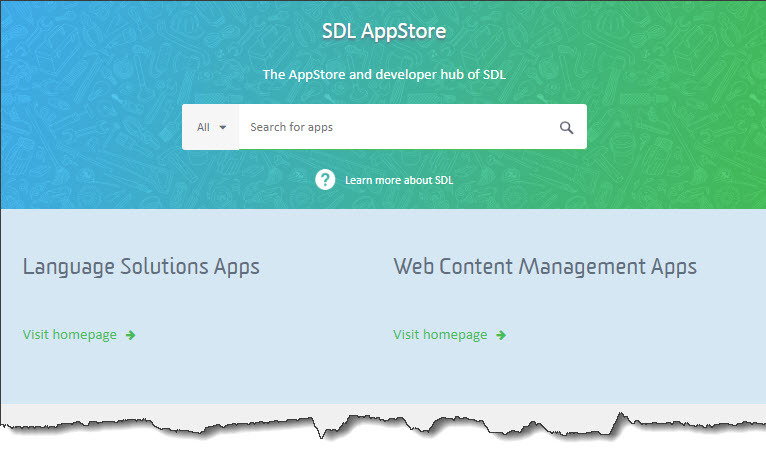 And you haven’t explored the SDL AppStore, don’t hesitate. 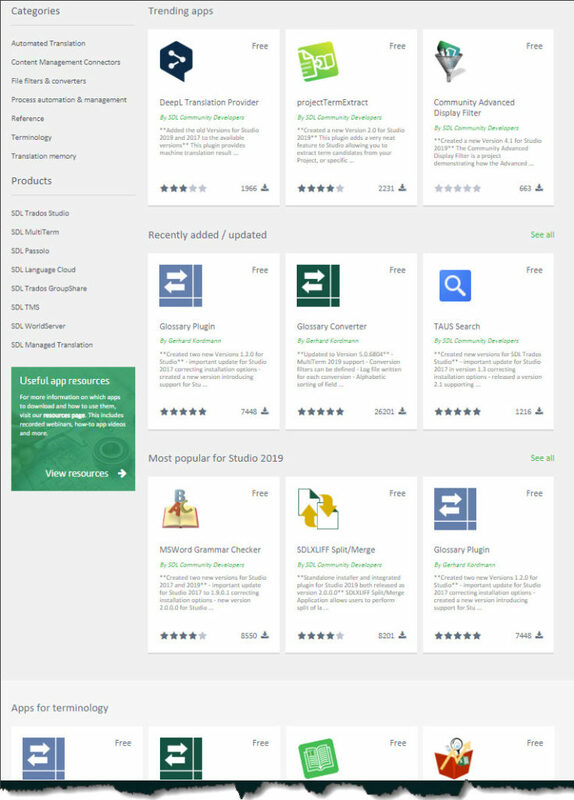 A whole new world of useful additions to Studio is waiting for you there. 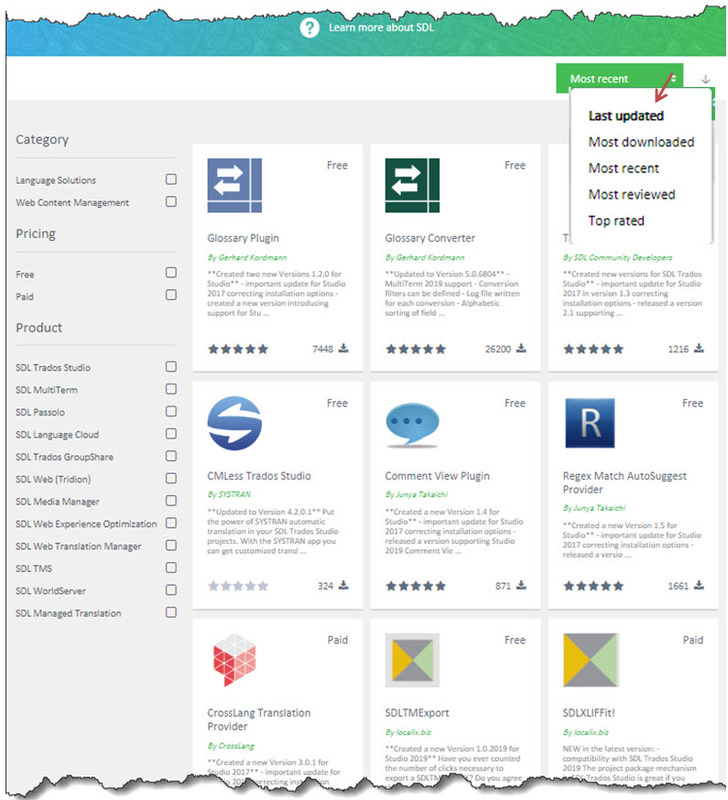 And if you want more advice on how to make the most of this world, read Paul Filkin’s blog post Managing your SDL Plugins. « How (un)safe is machine translation?